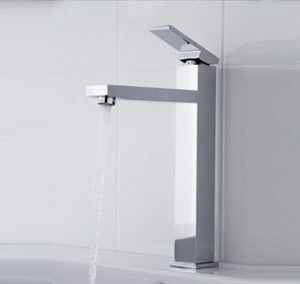 The Ava Shower/Bath Mixer features a minimalist design that blends subtle curves with a rectangular form. 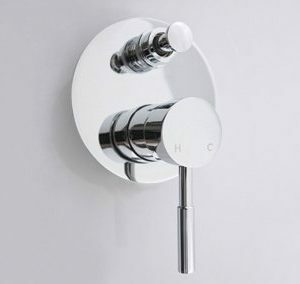 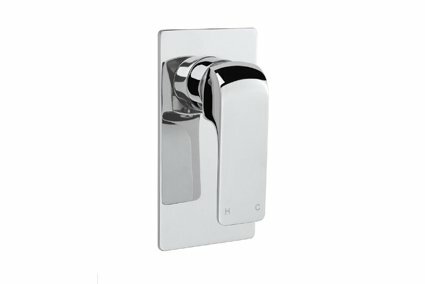 This single lever mixer is finished in sleek chrome that is not only stylish but long lasting. 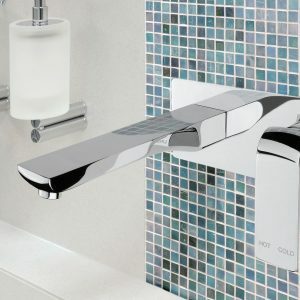 The Ava Shower/Bath mixer features contemporary design with a striking blend of strong lines and subtly curved edges. 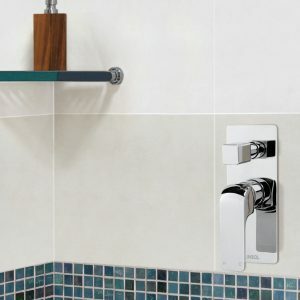 This Ava mixer has a clever single lever that lets you control water temperature and strength with the touch of a finger. 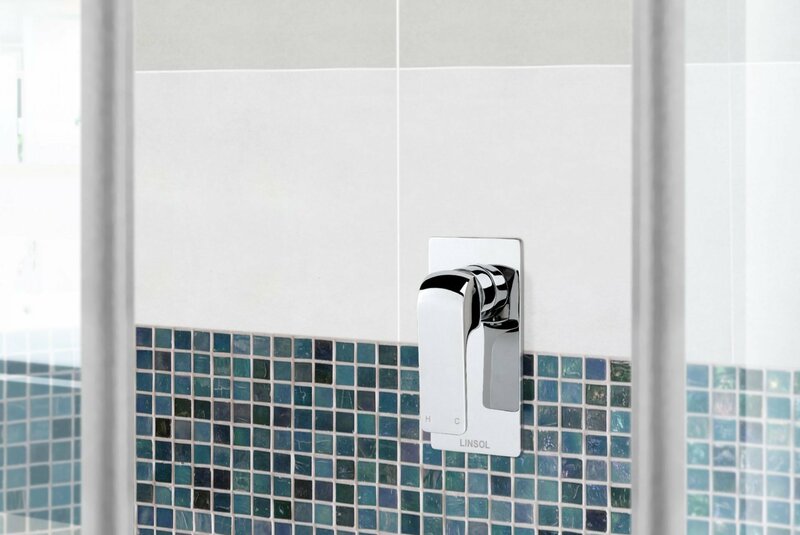 Regular cleaning with a soft cotton or microfiber cloth will keep your bath/shower mixer looking as good as the day you installed it.